Built in 2010 with a capacity of just 210, the Stella Australis offers a comfortable, yet adventurous experience for all passengers. 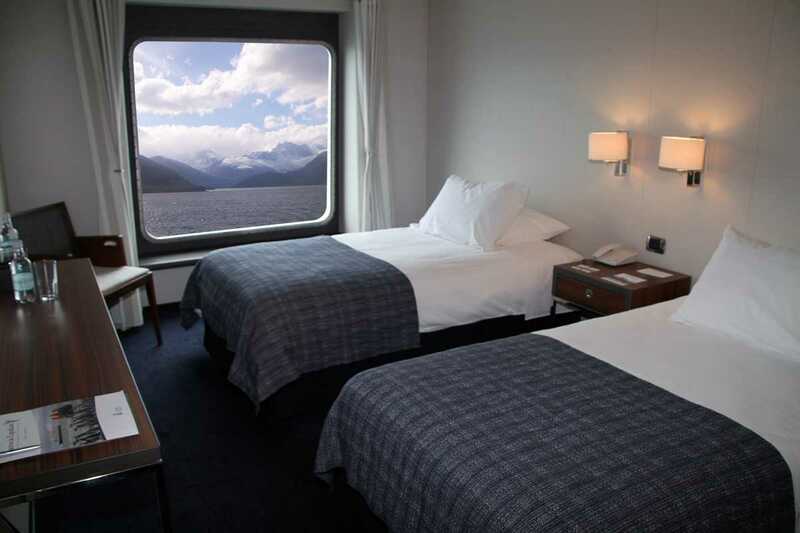 You will see panoramic viewpoints, hidden glaciers and captivating wildlife whilst enjoying excellent service and a relaxing atmosphere. There are options for relaxed or more vigorous excursions to suit different activity levels. 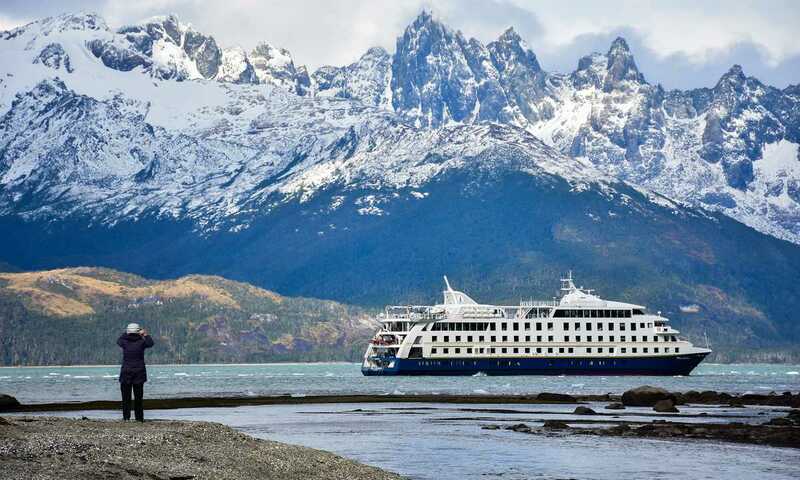 Stella Australis cruises combine very well with with some time hiking based from a luxury Lodge in Torres del Paine National Park before or after after (depending on the route you choose). Truly, 100%, the service on board was unlike anything I have ever experienced. Combined with the other guests, it make for truly a once in a lifetime experience. The boat was very nice. 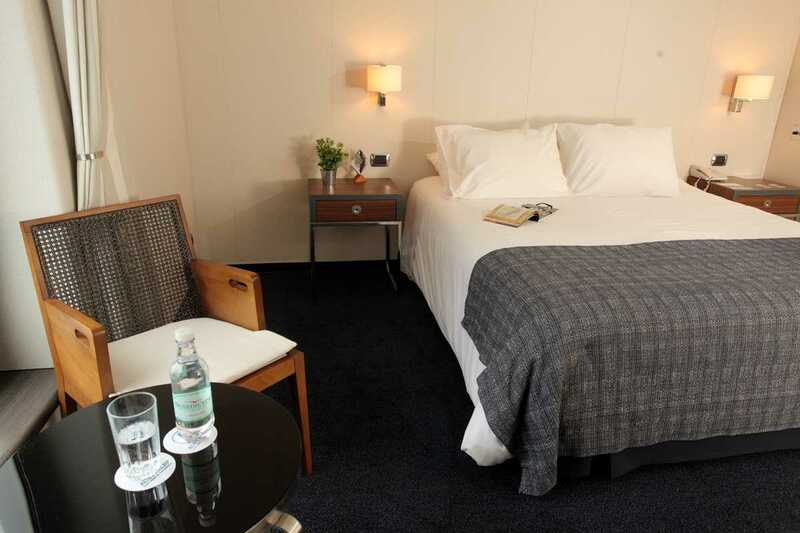 We felt there was no reason to pay extra for the large-window rooms as we spent very little time in the room. They had an open bridge policy so you could knock and go in almost anytime! How cool! Obviously not many people can say that they visited Cape Horn on a near-perfect weather day. We did and it was exceptional. Zodiac excursions were carried out with utmost passenger safety foremost. Guides were very safety conscious and provided accurate information on every excursion. They were friendly and very helpful. Food quality was good and plentiful with good service provided both in the dining room and the cabins. This was the highlight of the trip. The scenery, wildlife & remoteness of the area was fabulous. Everything about the cruise on the Stella Australis was amazing. The guides were all great. The Stella Australis was wonderful, as were the crew, above and beyond expectations. 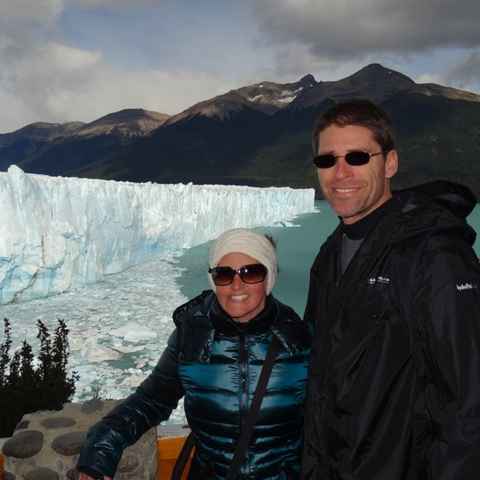 The Glaciers were amazing. The scenery was breath-taking and memorising. 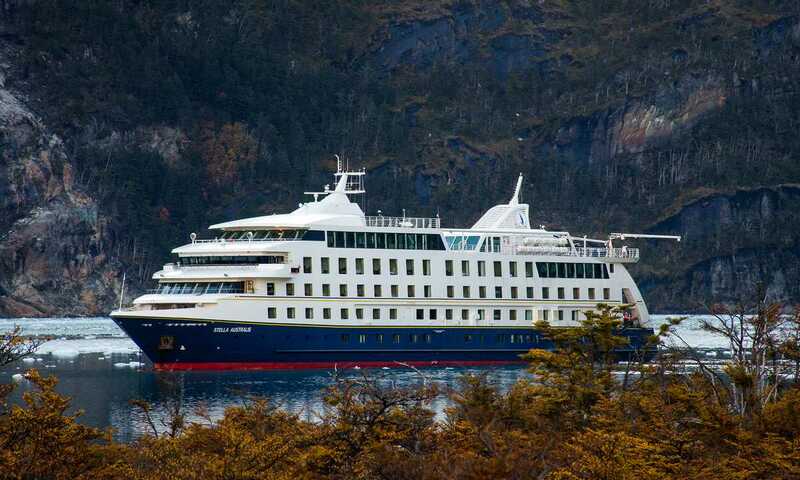 The Stella Australis cruise was brilliant and very luxurious with plenty of time ashore. Our fellow travellers tended to be interesting characters with a wish to see as much as they could. The crew were excellent in all the varied roles from expedition guide to chef and waiter. We were so happy that we were able to disembark onto Cape Horn. The hike to the Aguila Glacier was great as was Magdalena Island. 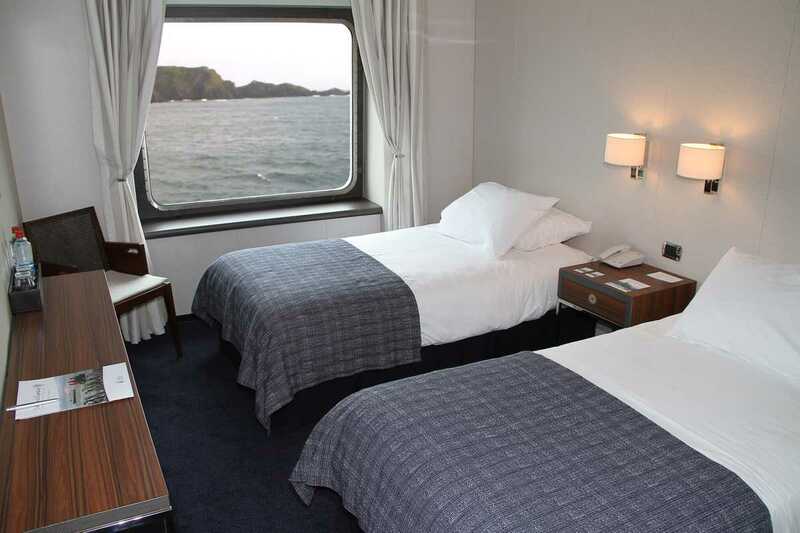 There are 100 cabins aboard the Stella Australis, each offers a picture window with panoramic view and private bathroom as well as individually controlled heating, radios, life jackets, hair dryers and safe-deposit boxes. 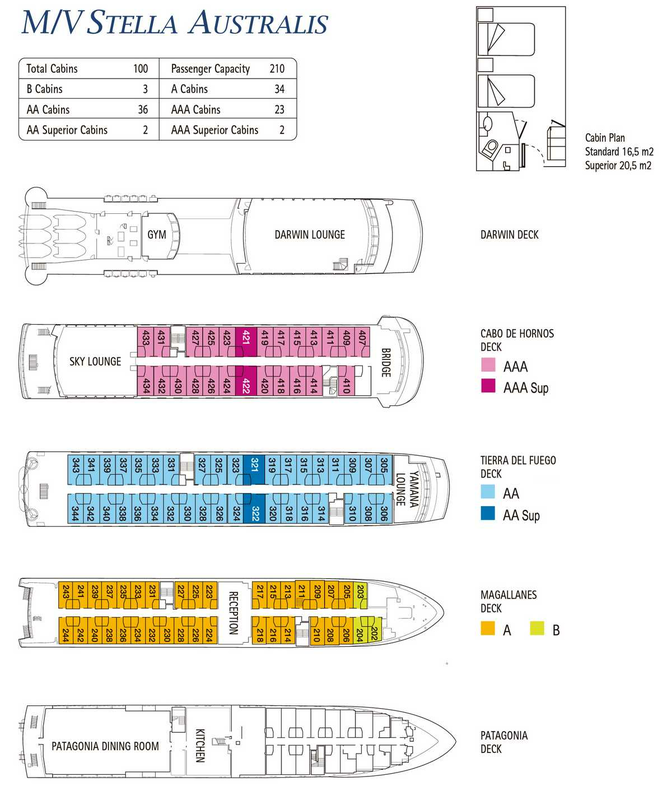 Standard cabins (B, A, AA and AAA) measure 16.5 metres square. Superior cabins (AAS, AAAS) measure 20.5 metres square. Wonderfully spacious and airy, measuring 220 square feet in size, with ample room for storage and relaxation. The best view on board, due to their height on the ship, and the huge floor to ceiling picture window. Large king sized beds measuring 1.8m x 1.98m. Located on the Cabo de Hornos Deck next to the Sky Lounge and Bridge. Standard-size twin (1.05m x 1.90m) or double beds (1.60m x 1.90m). 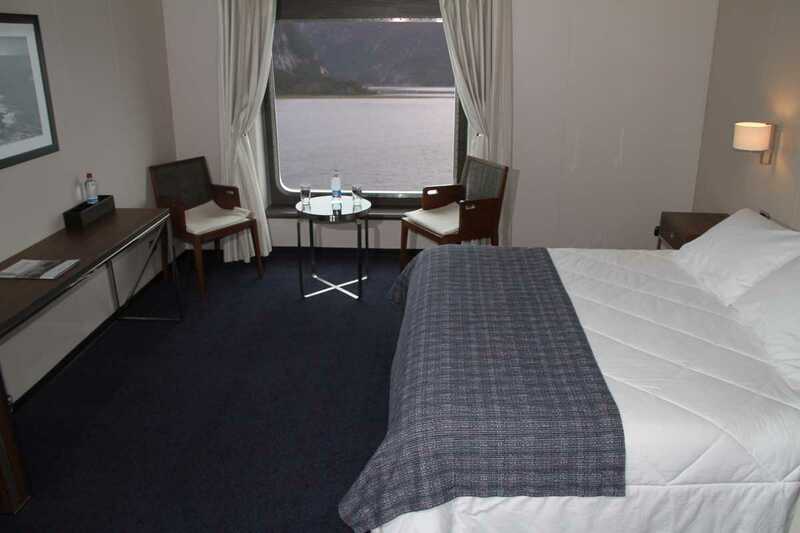 Located on the Tierra del Fuego Deck next to the Yamana Lounge. Larger king beds measuring 1.8m x 1.98m. Views from large windows measuring 1.45m x 1.37m. Spacious cabins measuring 178 square feet. Slightly smaller windows on this deck measuring 1.45m x 1.20m. 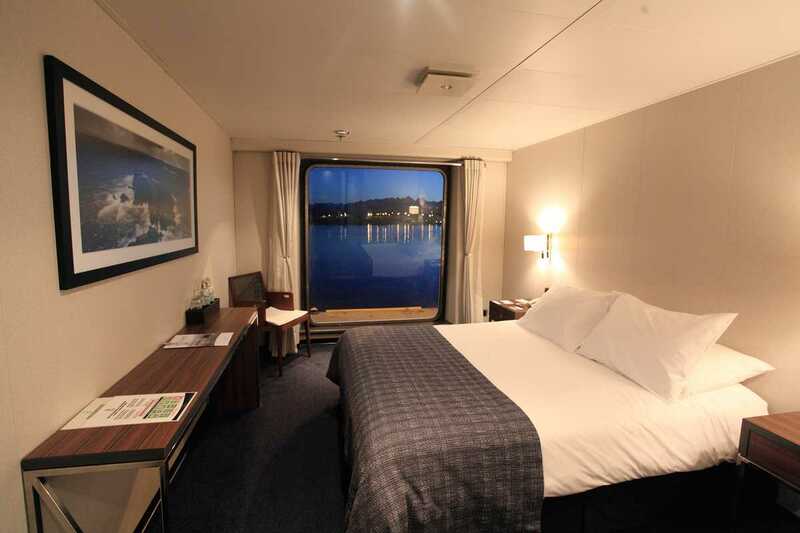 B cabins are on the low deck with slightly less panoramic view than the A cabins and the prices reflect this. If you are planning a year in advance you might be lucky enough to secure one of these. 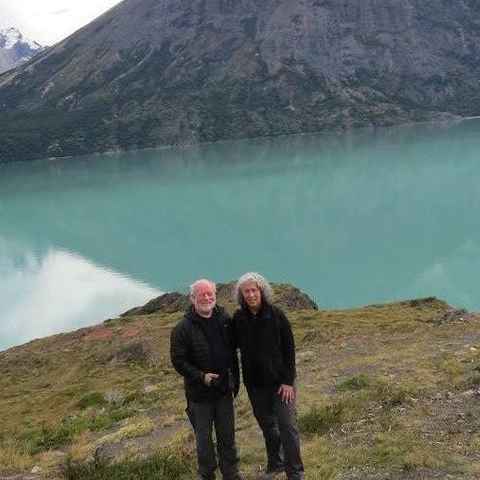 I visited stunning glaciers and remote islands that are largely inaccessible and untouched by humans, as well as getting to land on Cape Horn. Getting up close to a large colony of Magellanic penguins was one of the wildlife highlights of this trip, closely followed by three separate humpback whale sightings.